What is a dental bridge for? 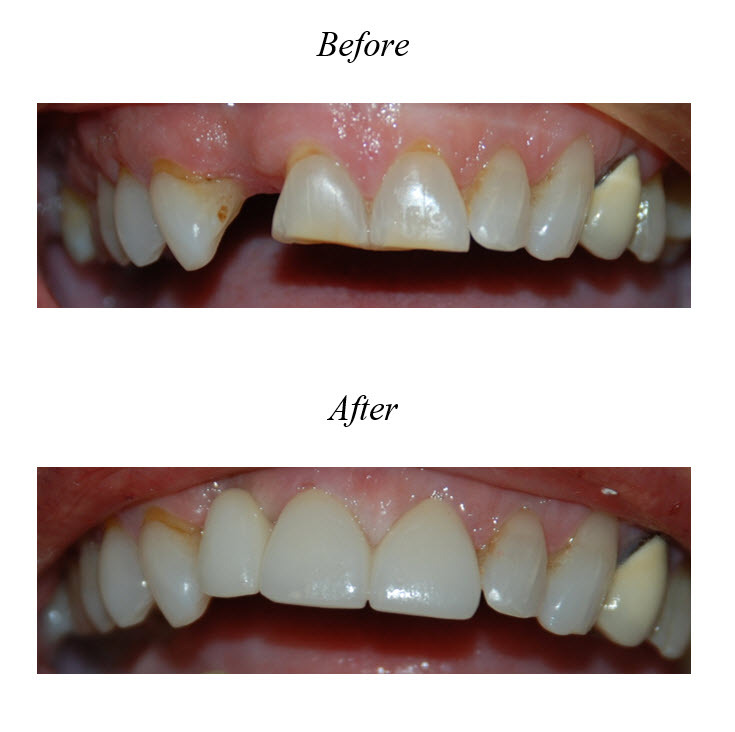 How can a dental bridge improve the health and appearance of my smile? Bridges literally “bridge” gaps between teeth by filling them with strong, natural-looking artificial teeth. Bridges are semi-permanent – they can only be removed by a dentist – and are comfortable and proven to strengthen teeth.